The new era of the cloud worker is here, bringing with it the inevitable shift to cloud-based technologies that facilitate the flexible and collaborative ways we now work. For IT teams, cloud workers mean a fundamental rethink of security and management of devices, applications, and access. At Next ‘18, we’ll be discussing this cultural shift and showcasing Chrome Enterprise products and capabilities that can help. Here are a few of the new features we’ll be highlighting at Next. When employees reuse their corporate passwords it increases an organization’s risk. Almost 80 percent of organizations face third-party exploits through stolen account credentials on a monthly basis, which increases the risk of data loss. Whether a third-party site or password database is compromised, or a user is scammed through phishing into entering their business password into a malicious site, IT teams face the risk of corporate passwords getting into the wrong hands. 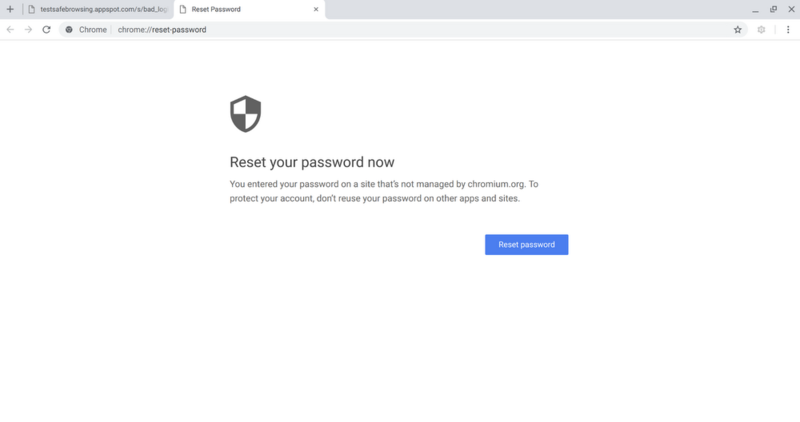 Chrome Browser is adding a new policy that enterprises can enable to better protect users’ corporate accounts. Based on a popular extension, the Password Alert Policy allows enterprises to set rules to prevent corporate password use on sites outside of the company’s control. Users will be notified when they use their corporate password on an unallowed site. IT can also apply this policy to warn only when users type their passwords into predicted phishing site. The policy can be set for both Google and non-Google accounts. The new Password Alert Policy will be demoed at Next ‘18 and will be available to enterprises in September 2018. Traditionally, IT has relied upon on-premise tools to manage their browser deployments. Chrome Browser has made that easier with its support for Active Directory and the growing number of Group Policies available for admins. But as users work from different devices, and spend more time using web and SaaS apps, IT can greatly benefit from managing their browser instances right in the cloud. At Next ‘18, IT teams will get a preview of a cloud-based Chrome Browser management feature to support their cloud workers through the Google Admin console. 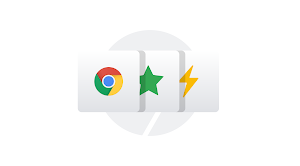 With this new feature, it’ll be simple to enroll separate instances of Chrome Browser on company devices, and manage them from a single interface across different delivery platforms. From a single view, IT will be able to manage Chrome Browser running on Windows, Mac, Chrome OS and Linux. 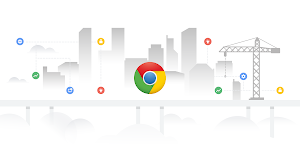 Not only will IT be able to set and apply policies from the cloud, but they will also get better visibility into their Chrome Browser deployments. For example, IT admins will be able to see inventory information and drill down into reports, helping them to both better understand how workers are using their browsers and to troubleshoot issues. Stop by the Cloud Worker installation at Next ‘18 for a preview. You can also see live demos during the main Chrome Browser session. If you want to be notified when you can start managing your browsers from the cloud, visit this page to sign up for updates. We introduced Google Play support to Chromebooks back in 2016, bringing the familiarity, breadth, and security of Play to Chrome OS. Today, we’re announcing that managed Google Play is out of beta for Chrome Enterprise customers. More than 50 Chromebook models now support Android apps, and popular enterprise developers like Cisco, Adobe, Atlassian, VMware, and Citrix have all optimized applications for Chromebooks. With managed Google Play, admins can curate applications by user groups as well as customize a broad range of policies and functions like application blacklisting and remote uninstall. You can learn more about managed Google Play and deploying Android applications to your Chromebook fleet here. Earlier this week we announced early access for our Grab and Go program. With Grab and Go, businesses can deploy self-service stations with Chrome devices where employees can quickly borrow and return devices, increasing productivity and decreasing downtime. We’ve seen great success deploying Grab and Go inside Google, and wanted to extend its benefits to others. Learn more by reading our blog, or registering your interest. If you’re joining us at Next ‘18, please stop by the Mobility & Devices showcase to learn more about cloud workers, get the latest on new features for Chrome OS and Chrome Browser, and preview demos. Don’t forget to pick up a Chromebook at our Grab and Go Lounge, too. See you there.